It's few months that I gave up with ordinary makeup and skincare to turn totally green due to some unexpected (I'm not in my teen anymore!!!) and horrfying breakout on my face. I would like to share some helpful sources for joining to this healthy revolution and, in a few days, I will probably start to review some products. PS: Still loving TATA and my super-cool perfume ROSE 31. 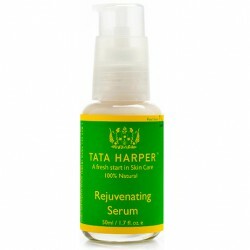 TATA HARPER'S Rejuvenating Serum is an award-winning anti-aging collagen treatment that visibly minimizes the signs of aging by reducing the appearance of wrinkles and fine lines and restores strength, vitality and radiance to the skin. Suitable for all skin types, it is the beauty secret and obsession of many celebrities and fashion icons. TATA HARPER's products are available only on selected stores. 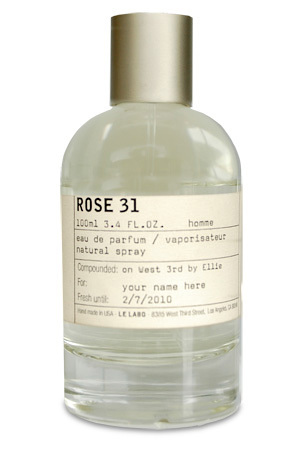 LE LABO Rose 31 fragrance is a unique blend of masculine and feminine scents. 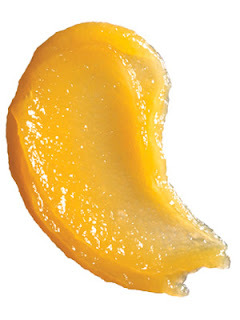 On the skin is fascinanting, attractive and ambiguous. It gives strong identity. On sale at http://storeinternational.lelabofragrances.com. REN Glycolactic Radiance Renewal Skin Mask is a potent bio active peel mask designed to renew the complexion, reduce the appearance of fine lines and dramatically improve skin ton. Awarded best for instant whitening in Martha Stewart Weddings Big-Day Beauty Awards 2012. 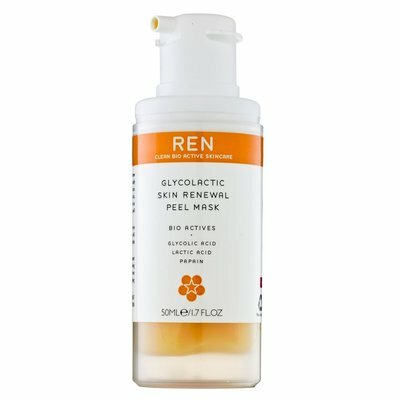 It is on sale at http://www.sephora.com . This smooth and creamy tinted formula was created to deliver instant, flawless colour that will dry quickly and won't transfer or come off until you want it to. 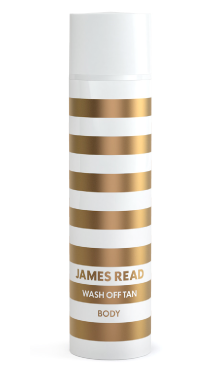 It's perfect for an instant hit of bronze, for filling in tan lines, or for temporarily topping-up your tan.